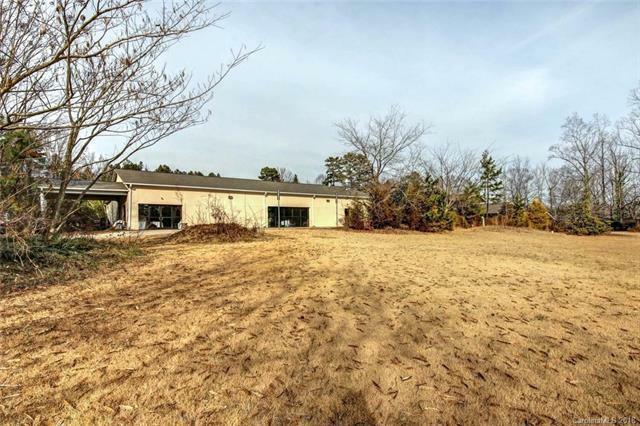 Special property situated on 5.9 acres with residence and commercial building. 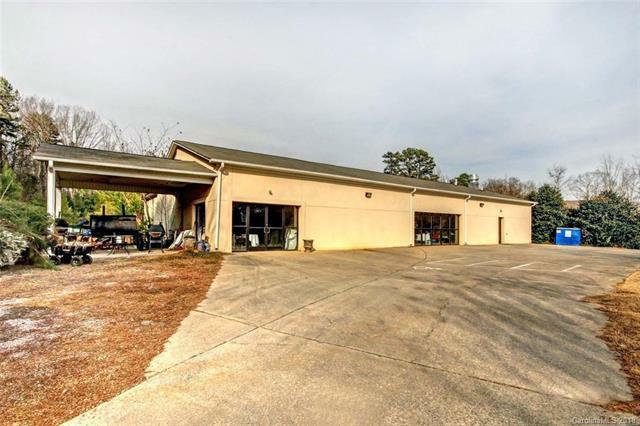 Commercial building has over 5,100 square foot with an open plan that could have numerous uses. New plumbing to kitchen and bathrooms; new HVAC systems; new roof & drive-thru coverings added; sprinkler system added. 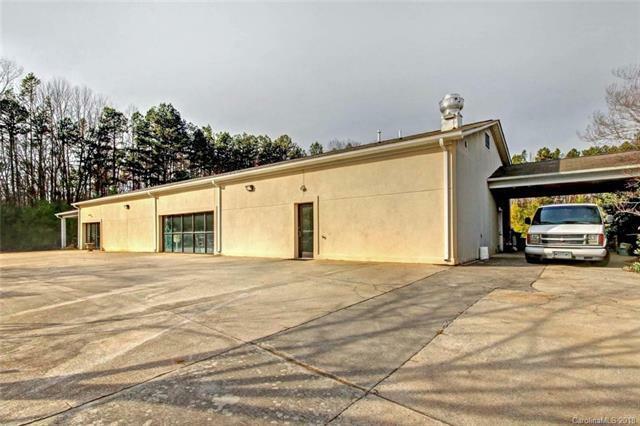 Spacious residential dwelling next door to commercial building has almost 4,300 sf. Great floor plan with private master suite on second floor and 3 large bedrooms on main level. Such a great home for entertaining!!! Not only is there an enormous living room with fireplace, there's also a cozy den with fireplace. And that's not all! 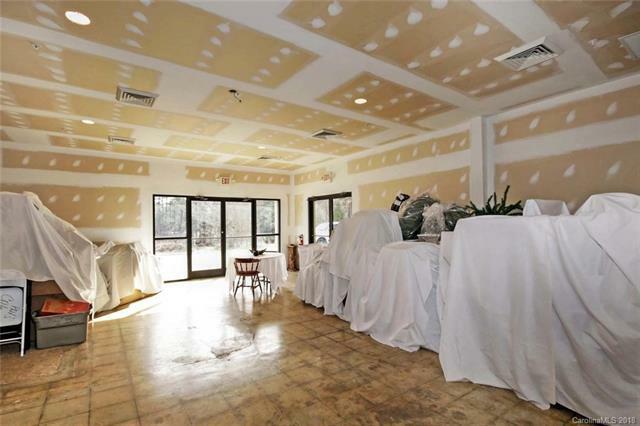 There's even a private game room over 600 sf! This property has it all - it's a must see! !